FreedomWorks has chosen H.R. 24, the Federal Reserve Transparency Act of 2015, introduced by Rep. Thomas Massie (R-Ky.), as the bill of the month for November 2016. 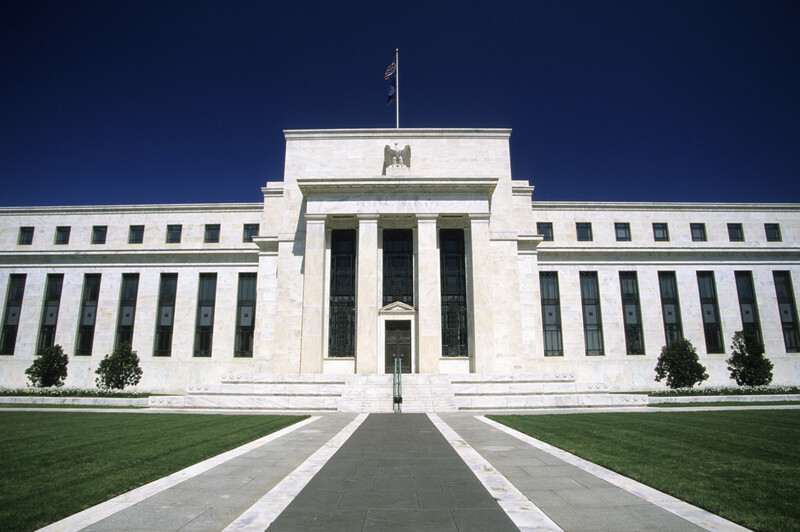 More commonly known as Audit the Fed, this legislation would force an audit of the Federal Reserve System (the Fed). For years, the activities of the Fed have been shrouded in secrecy, even though it has extensive powers. The Audit the Fed bill would help get the American taxpayers some answers about how the entity conducts its business. At that time, the Federal Reserve used arcane, overly broad emergency powers to extend more than $1 trillion dollars to the financial sector during the financial crisis, without Congressional input. The Federal Reserve picked winners and losers during the financial crisis by providing hundreds of billions of dollars in loans to four select private entities. In six years, the Federal Reserve expanded its balance sheet multiple times over, from $850 billion in September 2008 to over $4.4 trillion before September 2014. H.R. 24 would finally shed more light on the work of the Fed, and allow Americans and policymakers in Congress to get more information about how the Fed works, thus helping Congress reform the agency. Audit the Fed passed the House in the last session of Congress by a vote of 333-92, when its sponsor was Rep. Paul Broun (R-Ga.). The legislation stalled in the Senate because of then-Senate Majority Leader Harry Reid’s (D-Nev.) stubborn opposition. When Rep. Broun left the House at the end of that same session of Congress, Rep. Massie, a supporter of the bill, introduced it in the current session of Congress. On May 17 of this year, the House Committee on Oversight and Government Reform held a mark-up of the bill and reported it out by voice vote. Unfortunately, the House has yet to have a vote on this legislation, even though the need for it remains strong. Happily, the bill has 201 cosponsors, including 10 Democrats, which demonstrates that there is substantial bipartisan support for H.R. 24. H.R. 24, the Federal Reserve Transparency Act of 2015, is the FreedomWorks bill of the month for November 2016 because it courageously addresses government secrecy on behalf of the taxpayer. This legislation will empower the public and members of the House and Senate by making the Fed more accountable. More accountability makes for better policy. Rep. Thomas Massie’s (R-Ky.) bill to audit the Federal Reserve was approved by the House Committee on Oversight and Government Reform yesterday. The Federal Transparency Act, H.R. 24, was introduced on January 3, this bill directs the Government Accountability Office (GAO) to complete, within 12 months, an audit of the Federal Reserve Board and Federal Reserve banks. This bill provides oversight and transparency into the Federal Reserve, which is necessary to limiting the Federal government. On behalf of FreedomWorks’ activist community, I urge you to contact your senators and urge them to cosponsor the Federal Reserve Transparency Act, S. 16, introduced by Sen. Rand Paul (R-Ky.). This important piece of legislation would require a full audit of the Federal Reserve by the Government Accountability Office. FreedomWorks has already released a letter of support for the House version of the Federal Reserve Transparency Act, H.R. 24, introduced by Rep. Thomas Massie (R-Ky.).